Who’s the Real Khan Chacha? 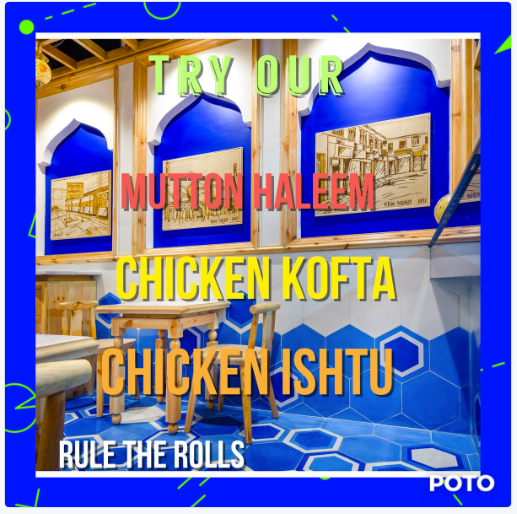 Need to check out Rule the Rolls soon !! Source: Who’s the Real Khan Chacha?